Planet 1107 » How to Take Screenshots Programmatically? How to Take Screenshots Programmatically? 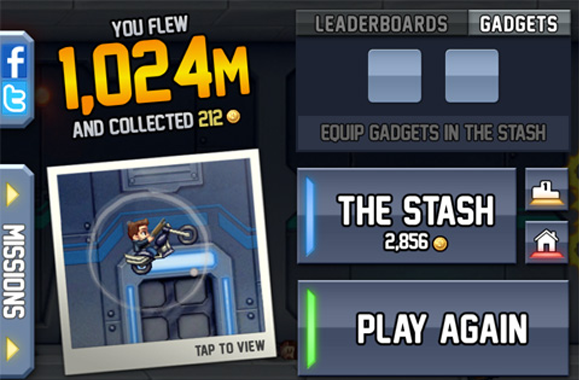 Today I’ve been playing a bit Jetpack Joyride, game is really cool and I noticed one nice detail in game: as you finish game you get option to take a look at gameplay screenshot and if you like it you can save it to your photo album. This gave me an idea to write a blog how to take screenshot programmatically and how to save this image in user photo album. Open some existing project or create new project and place some content on screen, when you take screenshot you’ll see this content on image. 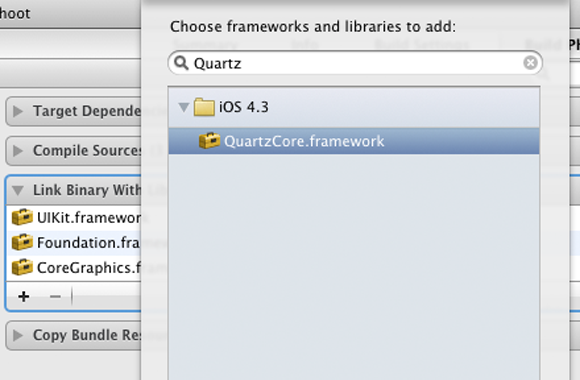 You can also place some UIButton on screen and define IBAction for taking screenshot. Very clear codes and I got it the QuartzCore it’s very useful. great tutorial, but how would i have the atmoaniin finish and leave the last image in the atmoaniin sequence show. example: if i had a hidden title bar scroll out across the view and stay there. When you say title bar I am assuming you are talinkg about a UINavigationBar. If that is the case I don’t think this tutorial is a good example of what you want to do. Since UINavigationBar inherits from UIView you can get it’s frame and animate that itself without the mess of this technique.I’ve thrown together a simple tutorial to demonstrate, I think this will work better for you. You’re more than welcome to leave your own comment! LookFor – Find Friends. Instantly. App helps you find friends in large crowds, concerts, movie theaters and more! Find currently available last minute accommodation in Dubrovnik, Croatia. Dubrovnik AR app – your private, augmented reality tour application. Planet 1107 is mobile development company based in Bjelovar, Croatia. We provide iOS development services.